Warrick has extensive experience in Family Law and has practised almost entirely in this area since being admitted. Warrick is dedicated to assisting his clients through a time in their lives which can be particularly difficult. Warrick will endeavour to find the right outcome for each individual situation. 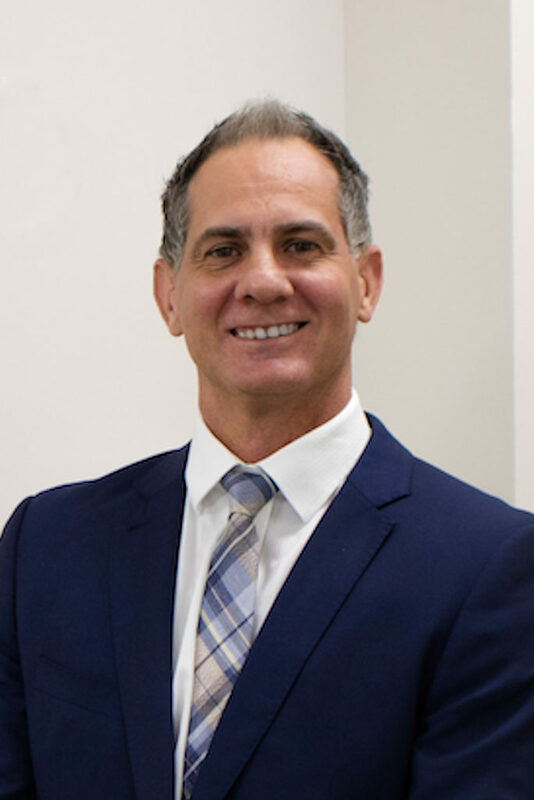 He has a depth of knowledge particularly in parenting matters and has also represented children in both the Federal Circuit Courts and Family Court as an Independent Children’s Lawyer. Warrick will always endeavour to do what is in the best interests of the child. Having previously been an expatriate working in finance throughout Asia, Warrick has the commercial acumen and unique insight needed in property matters. Warrick’s approach is sensible and conciliatory and he will always try to mediate where possible, finding the most efficacious outcome for his clients. If the matter is contested Warrick is known as a formidable and experienced advocate. He has extensive experience in running mentions and Interim Hearings in both the Family and Federal Circuit Courts. Warrick is admitted to the Supreme Court of New South Wales and the High Court of Australia and is a member of the New South Wales Law Society. Away from the Law Warrick can be found on most weekends with his young family or in the surf in the southern suburbs.